Sore throats may stem from a number of causes, including colds, flus, allergies and bacterial infections. Although foods and beverages don't typically treat the underlying cause of a sore throat, they may soothe your esophagus and help minimize discomfort. To avoid further irritation, avoid tart foods such as tomato sauce and rough foods like raw vegetables, which could make your throat feel worse. 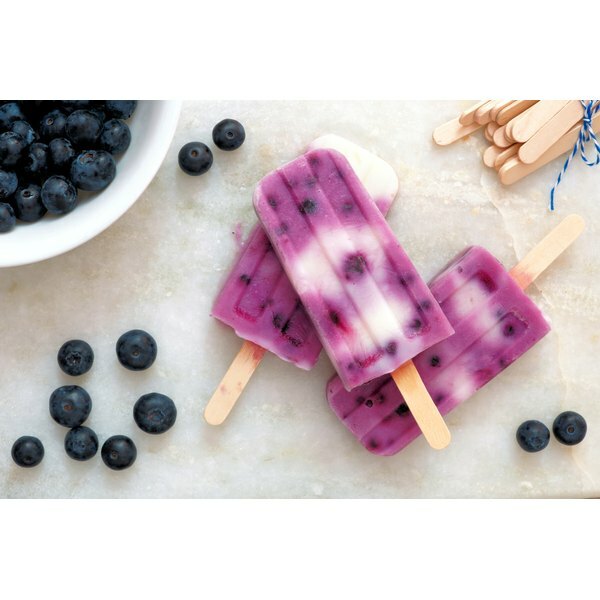 Chilled, smooth foods such as gelatin or frozen pops provide a soothing, cooling effect, according to BreastCancer.org. Bland, creamy foods such as yogurt and reduced-fat cheese are also good choices because they coat your throat with a protective layer. You can also help protect your throat by softening crunchy foods in liquid; for example, let your cold cereal sit in milk for a few minutes before eating. In addition, the University of Rochester Medical Center recommends hot liquids such as tea or broth-based soup.